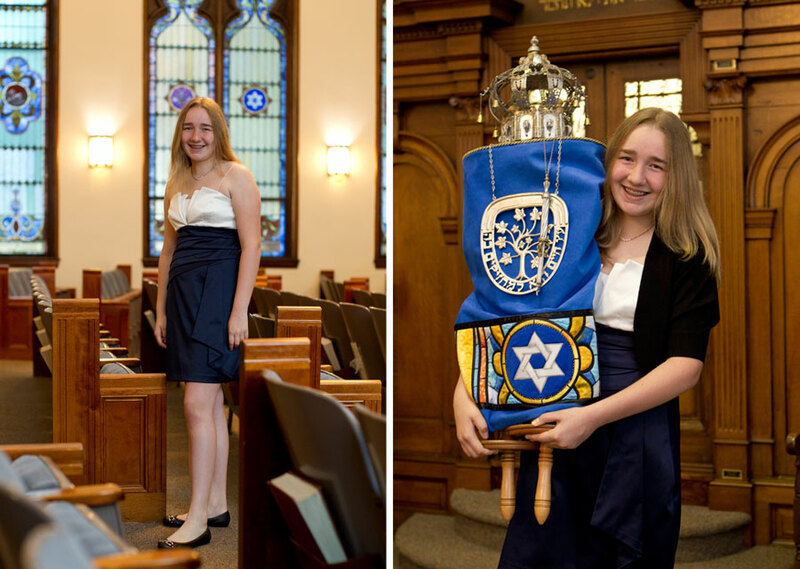 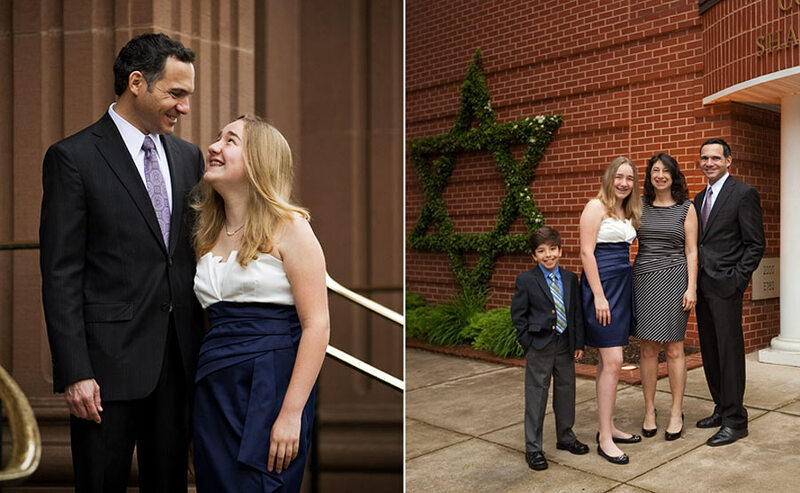 Melanie made her Bat Mitzvah on May 14th and it was a privilege to capture this milestone of faith. 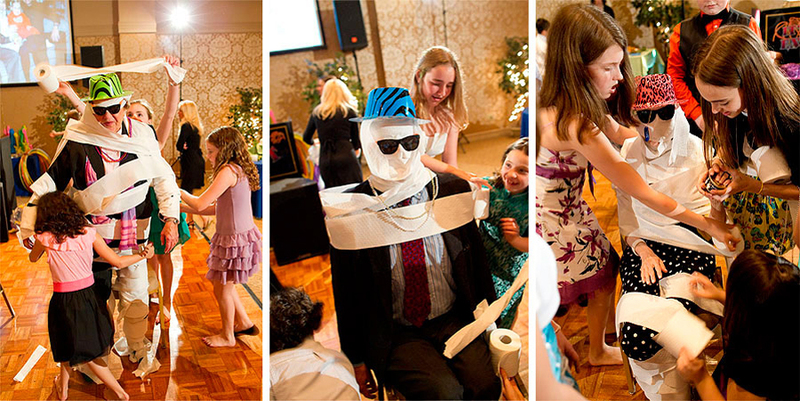 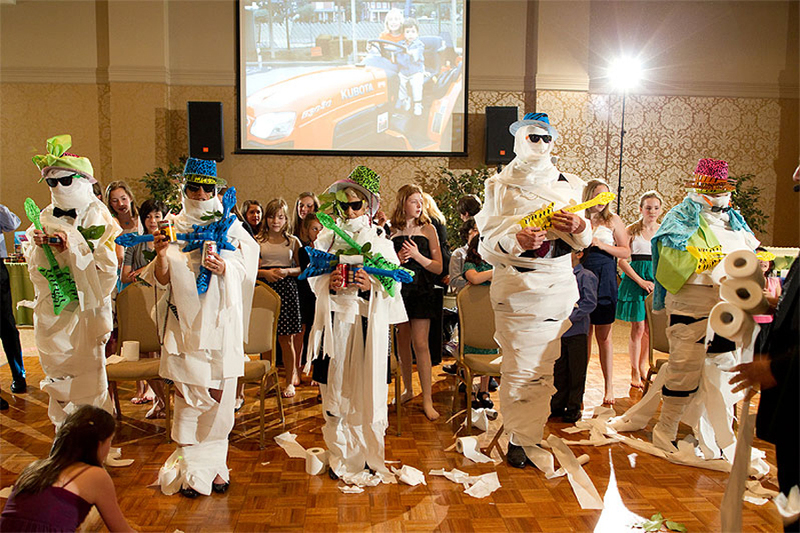 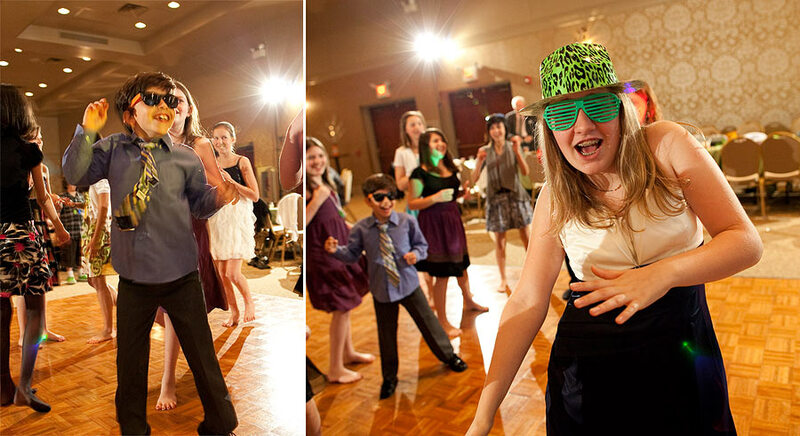 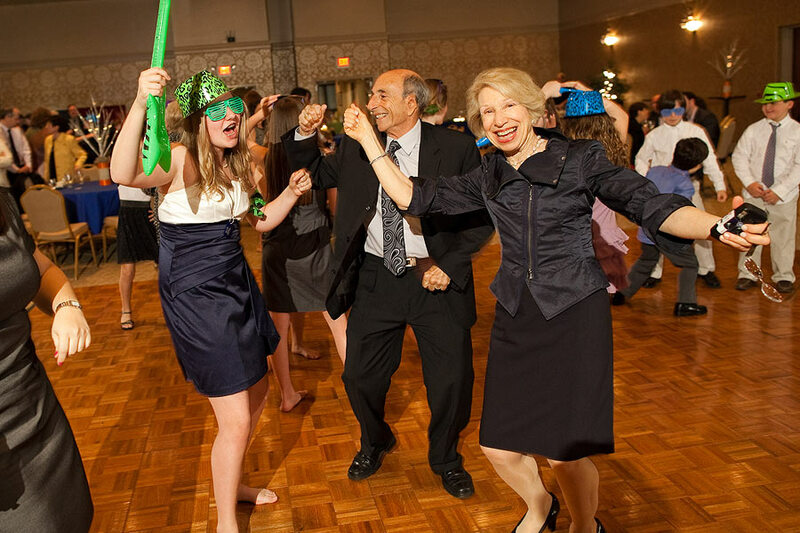 One of my favorite parts to capture is the theme of each Bar or Bat Mitzvah. 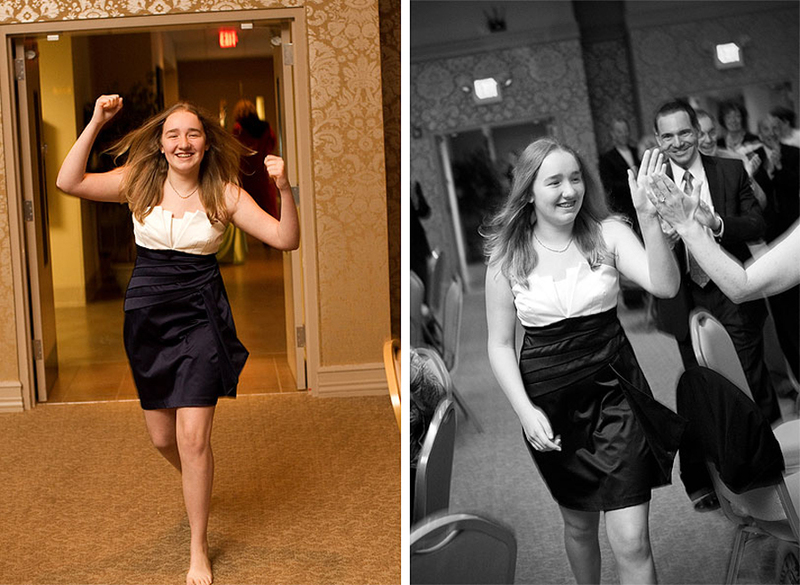 Melanie loves animals and you will see a few fun ways she incorporated her love into the details of the day. 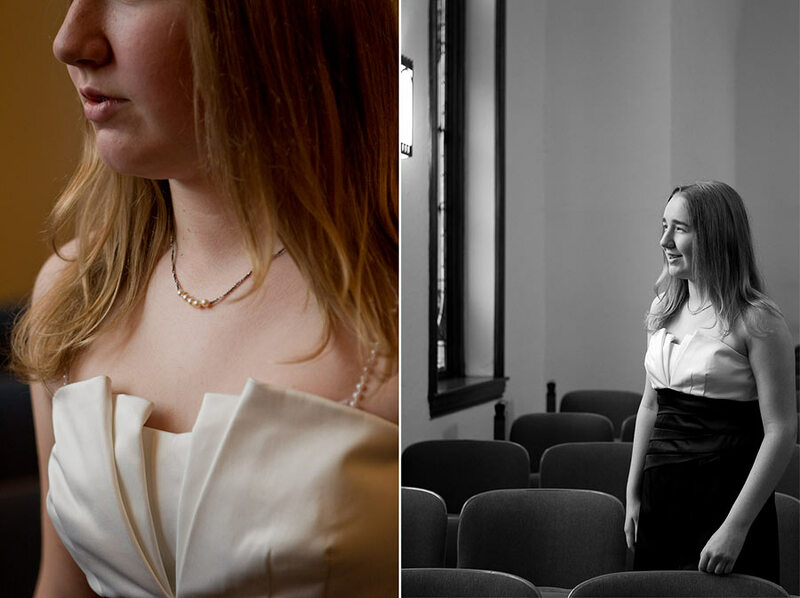 Thanks Melanie and family for the privilege of working with you!